Is it snowing in Dobogókő Sícentrum ?¡Gracias! 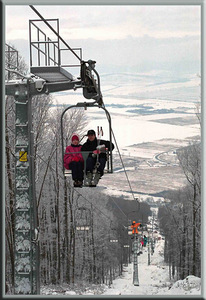 Dobogoko Ski Centre (or Dobogókő Sícentrum), in Hungary, is a tiny ski resort with just two ski lifts with only 178 metres (584 feet) of vertical descent. 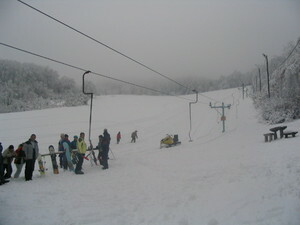 Dobogoko Ski Centre (or Dobogókő Sícentrum) has 7 acres of terrain over 2 pistes. 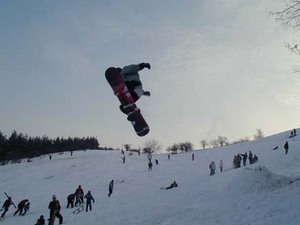 Dobogoko Ski Centre is best suited to intermediate skiers and snowboarders but there is some terrain for beginners and advanced skiers. 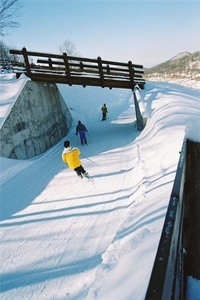 There are 10 kilometers (6 miles) of cross-country ski trails at Dobogókő Sícentrum. 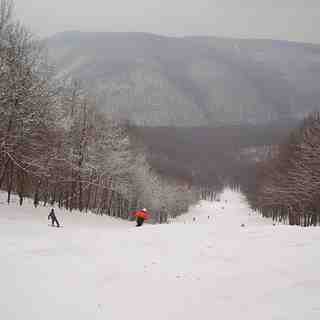 A small proportion of the pistes at Dobogoko Ski Centre (or Dobogókő Sícentrum) are covered by snow-making. 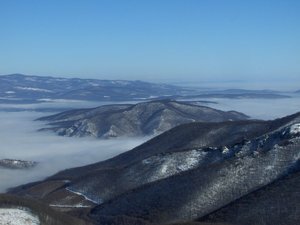 The nearest airport is at Ferihegy (BUD) and the nearest train station to Dobogoko Ski Centre is at Pomaz (HÉV-suburb train) or Pilisvörösvár. There is accommodation located close to the pistes but we would welcome additional information about any hotels or chalets in Dobogoko Ski Centre.